Call us today on 1300 309 691 for a free quote or site inspection! 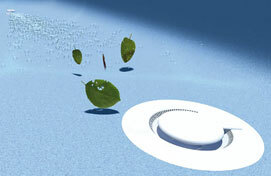 Compass pools have always considered form and function together in building their pools. Find something to suit your lifestyle. 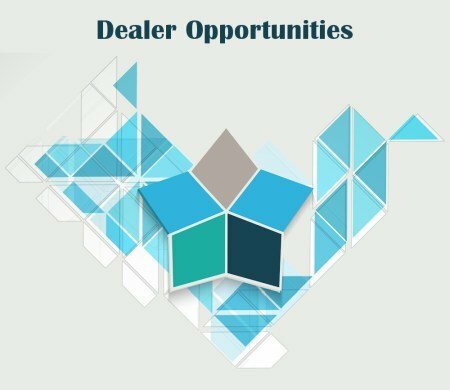 Become a Composite Pool Solutions Dealer! Why buy a pool that continually requires your time and energy in cleaning? Can a pool clean itself? Discover our secret weapon here. The Vantage in-floor system automatically cleans the pool, without the use of vacuum cleaners, and keeps the water perfectly circulated, clean and healthy. It eliminates cold spots and keeps your pool clean of debris without the need for regular hand vacuuming or any other cleaning equipment. Family pools are perfect thanks to Vantage. Get more information before deciding to get a swimming pool with our Advice articles. We are working on new ones, so come back later to check them up! 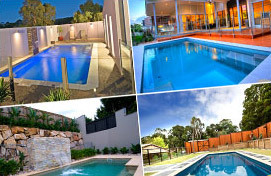 Should you choose a concrete or fibreglass pool? How to select the best pool heating? Call us today for a free site inspection or a quote.